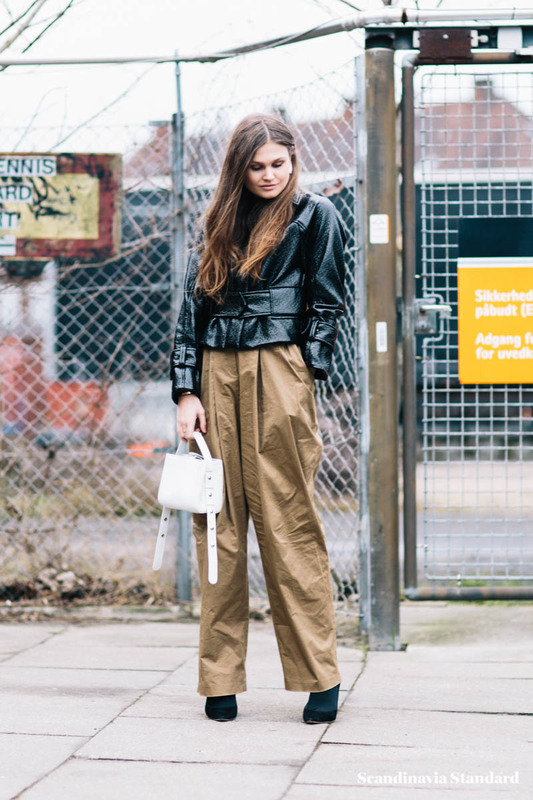 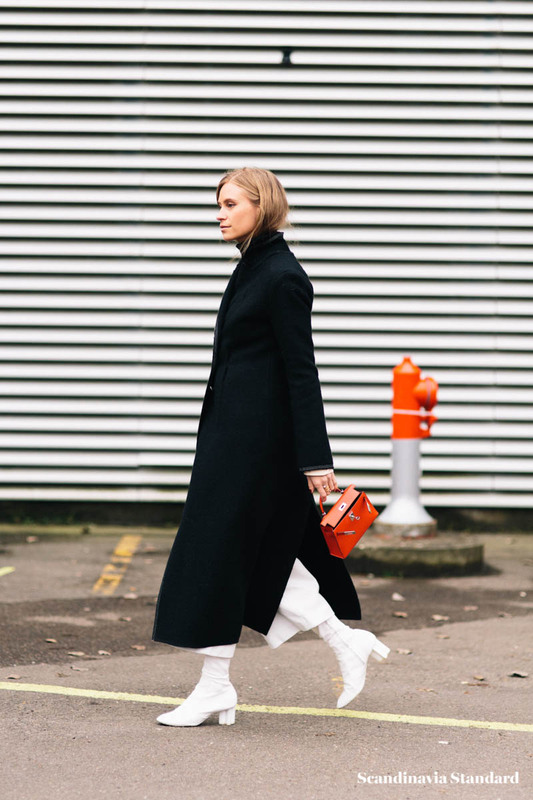 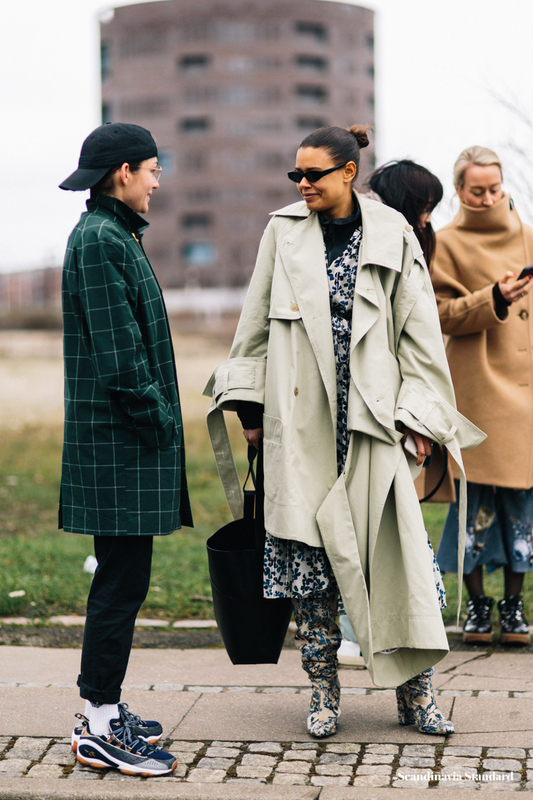 It’s getting harder and harder to stand out for your style during fashion weeks. 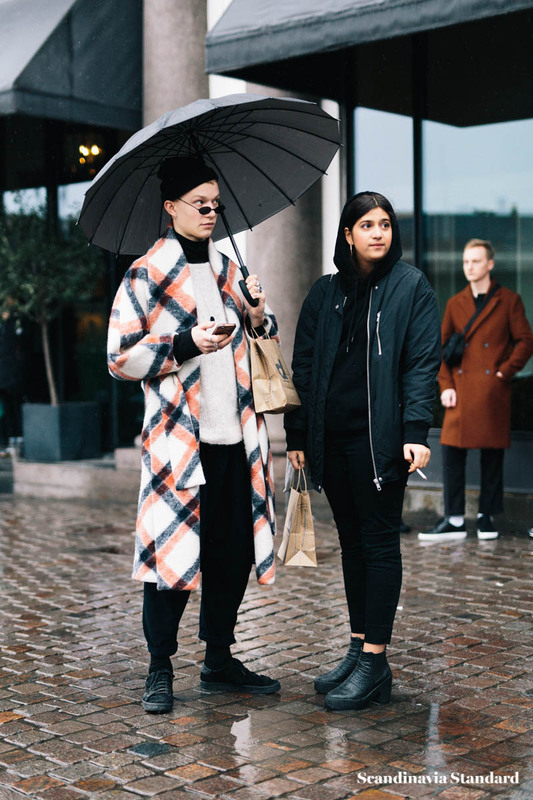 Everyone is dressed to the nines, and everyone is hoping to get snapped by the veritable pack of photogs outside each show. 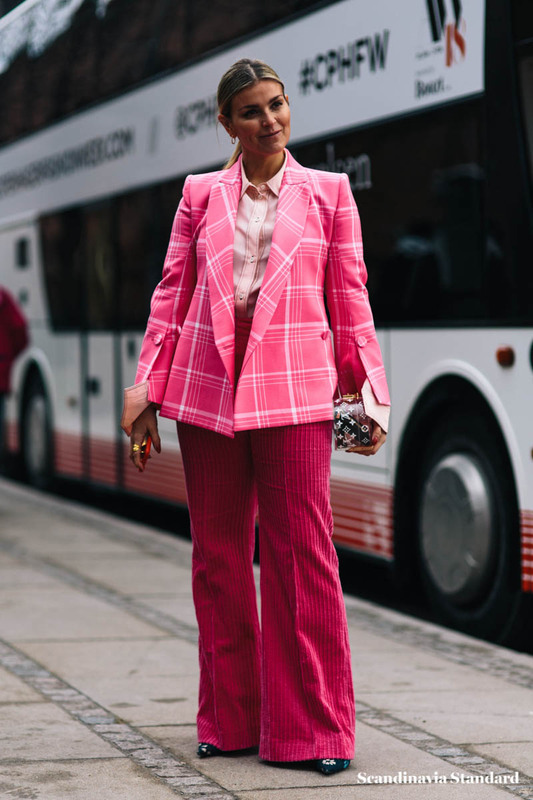 This competition has raised the stakes a bit; the outfits are getting more colorful and more interesting. 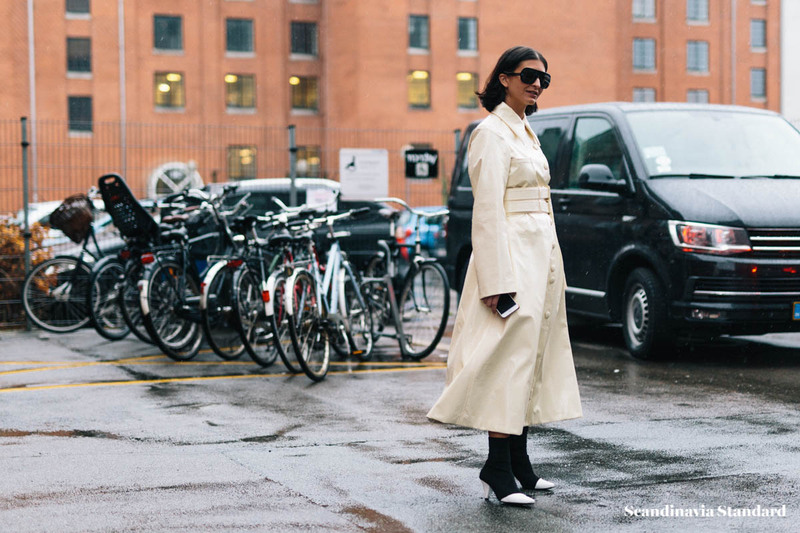 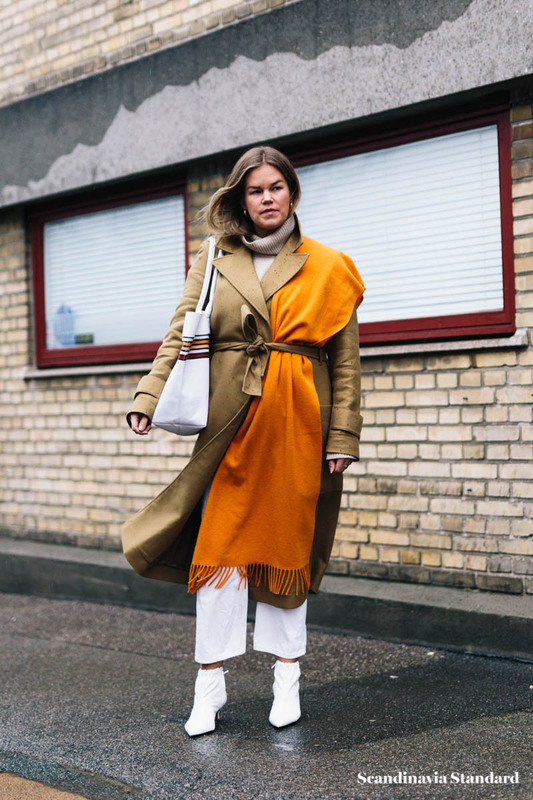 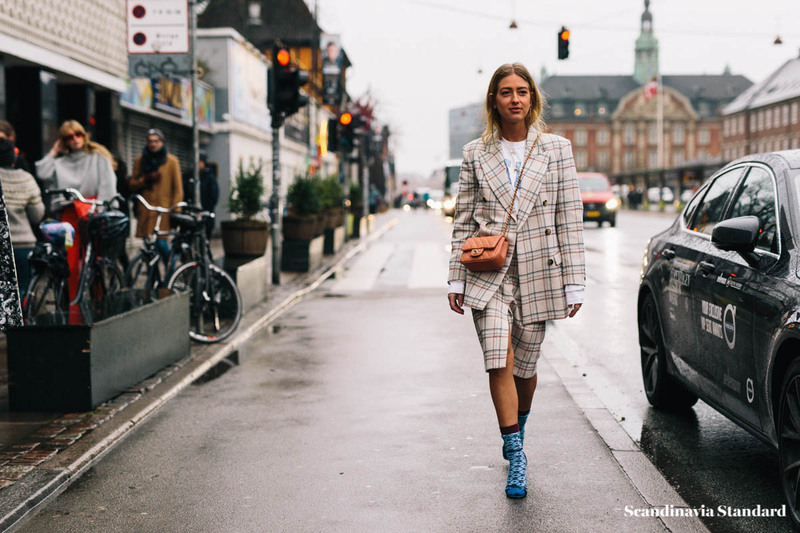 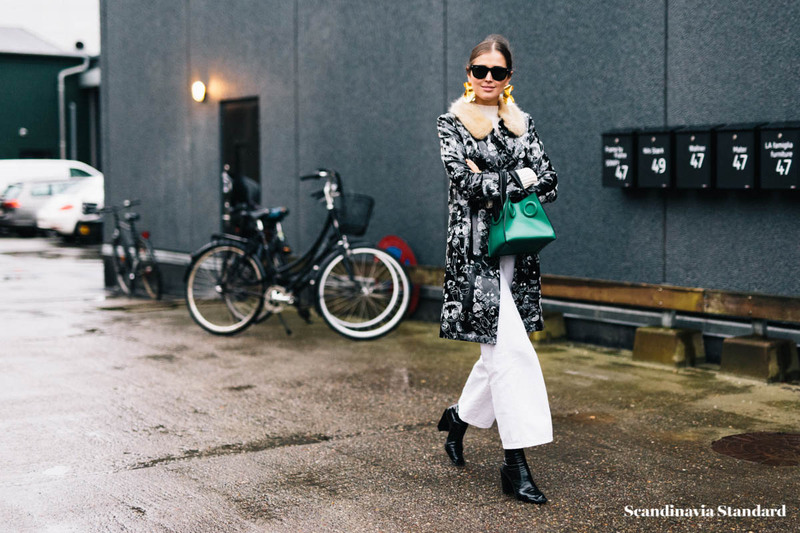 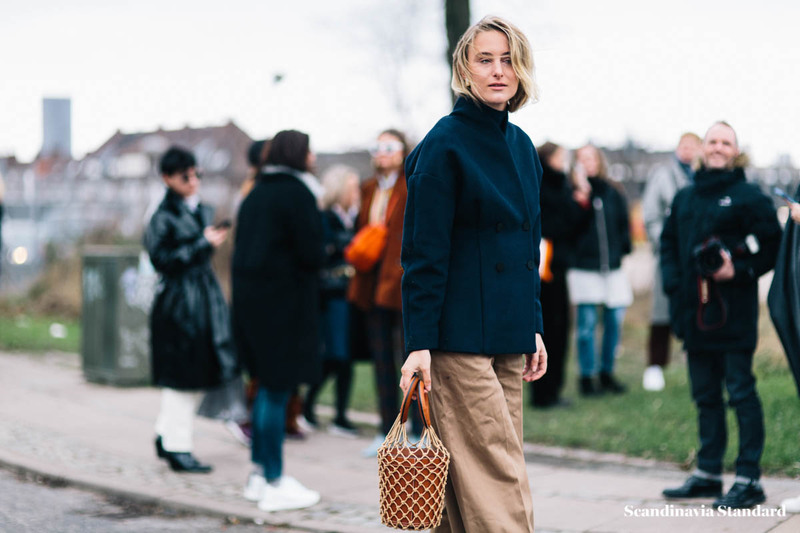 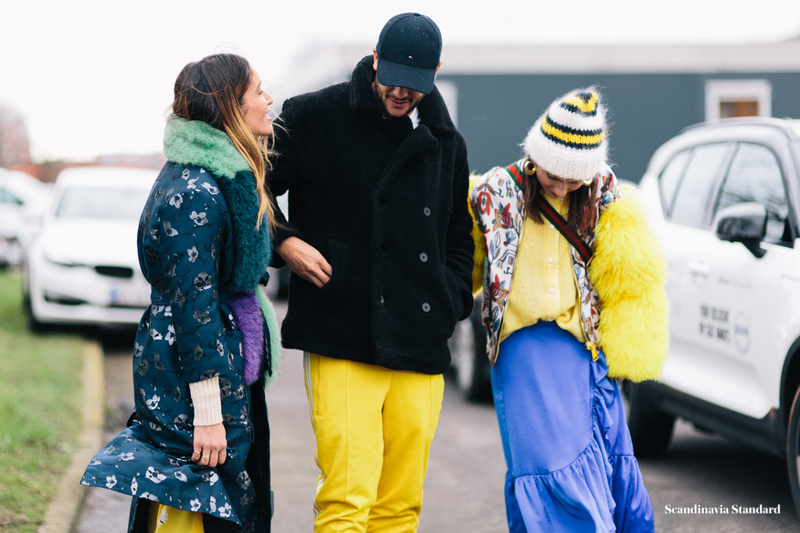 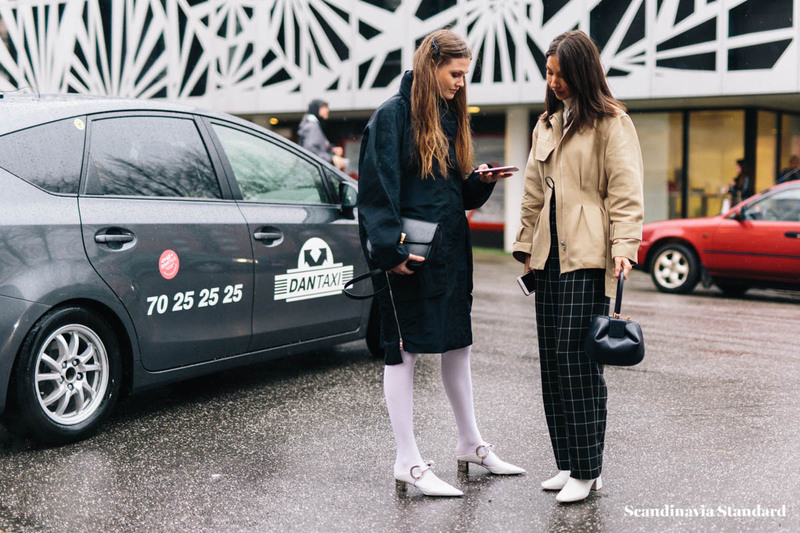 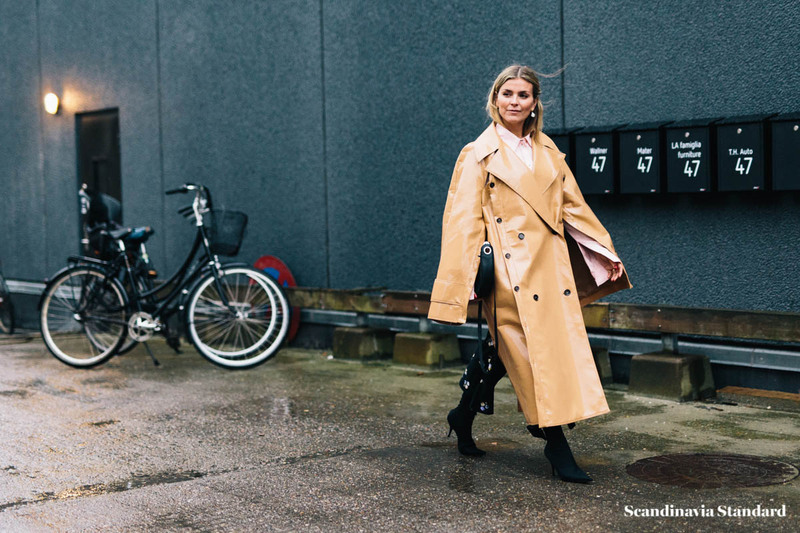 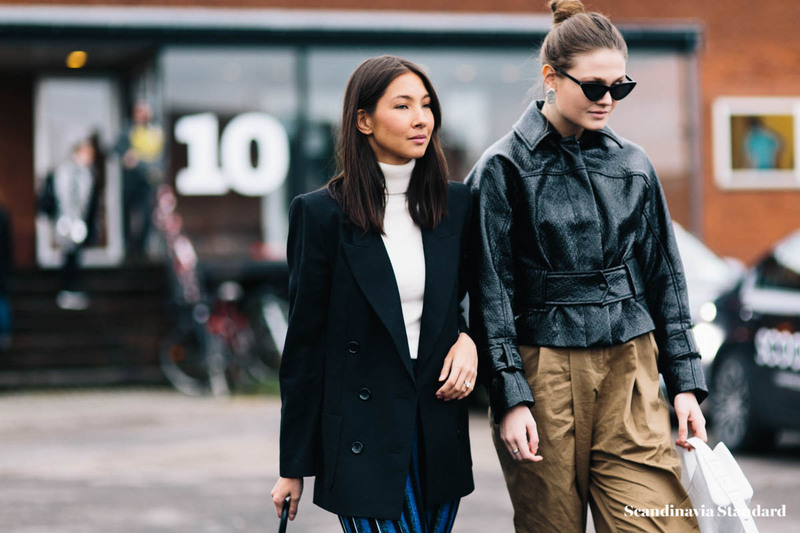 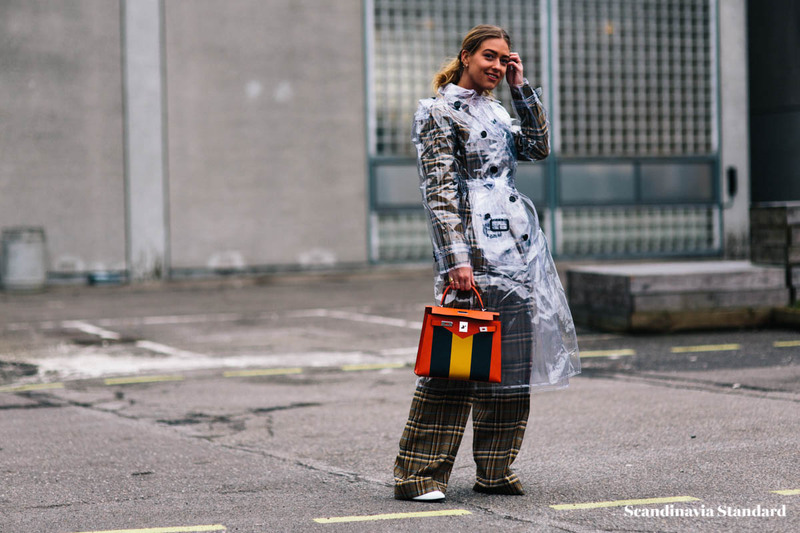 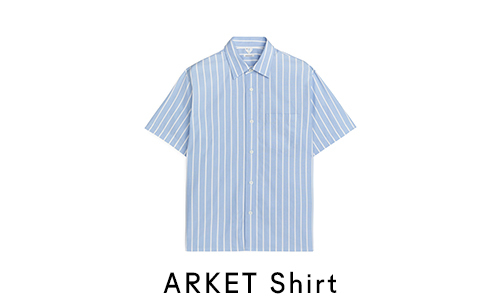 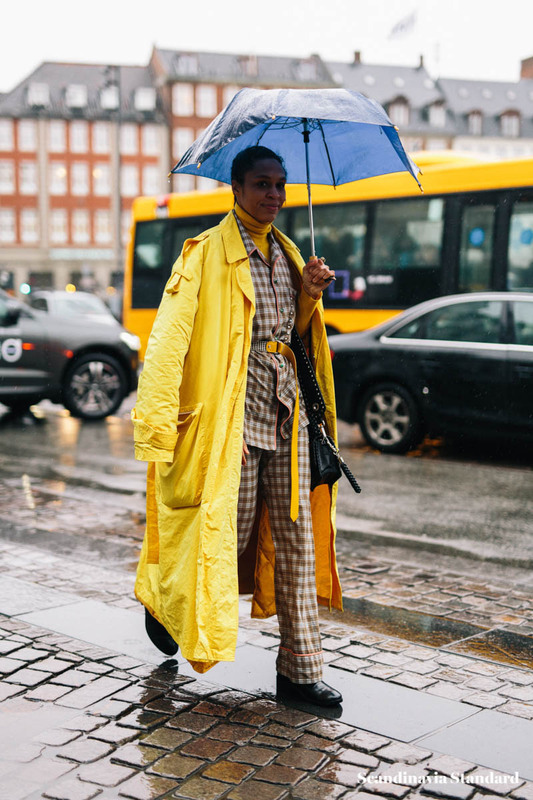 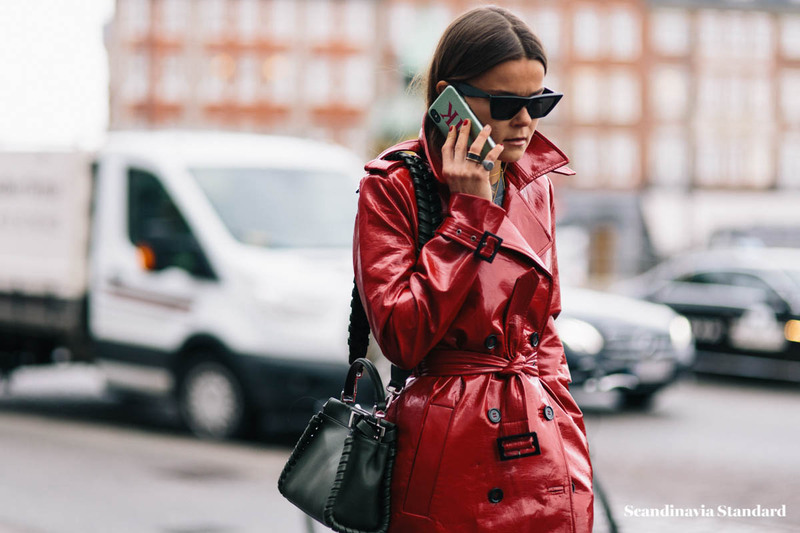 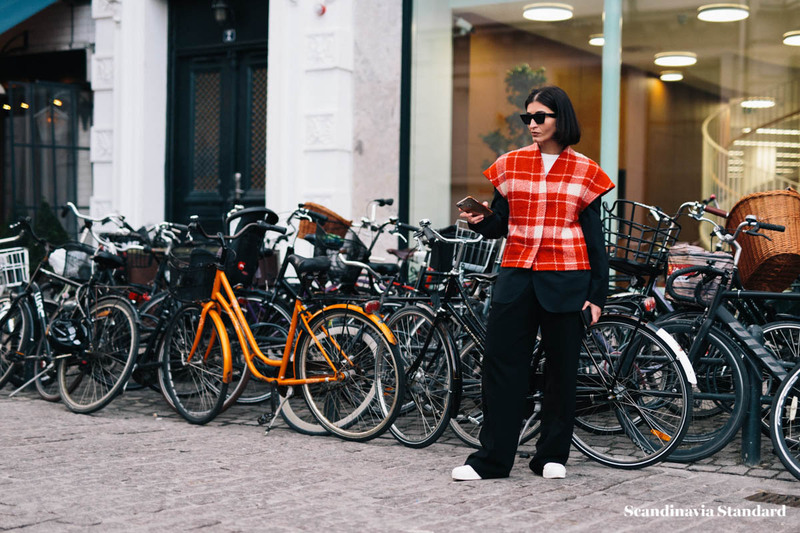 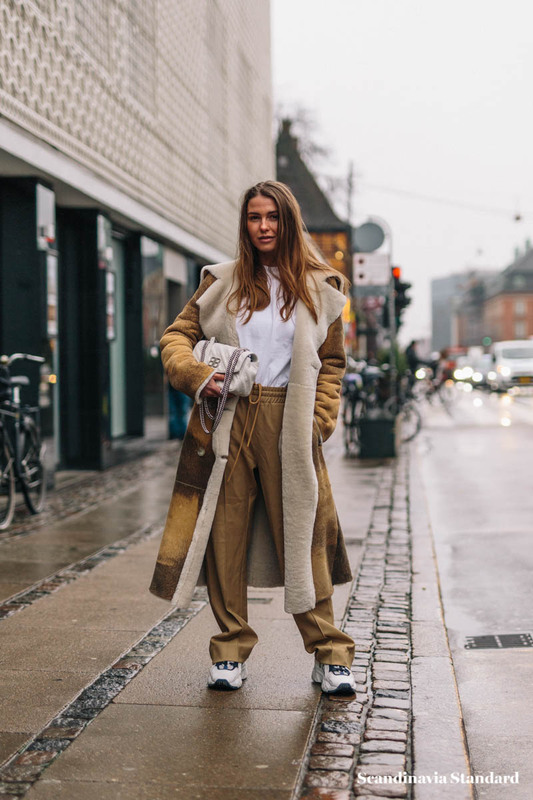 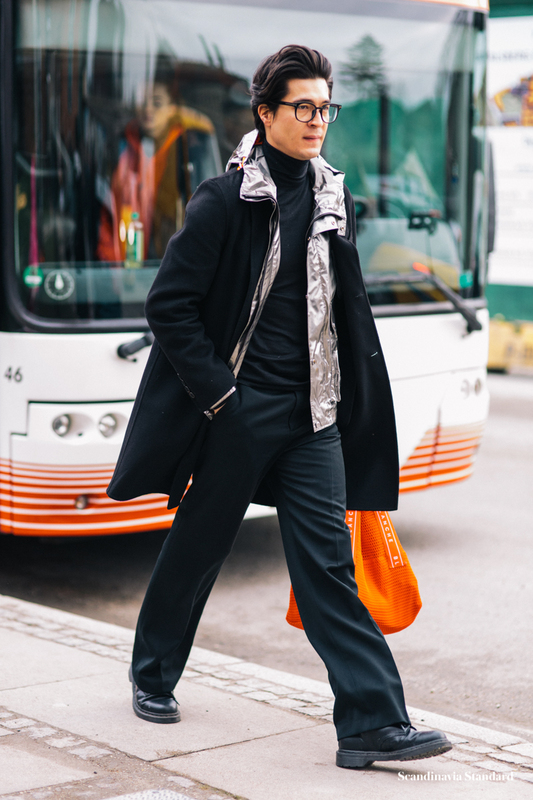 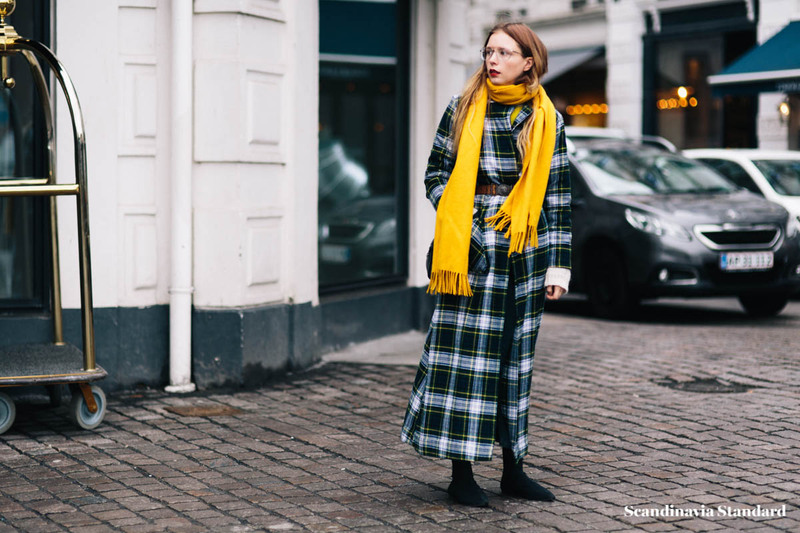 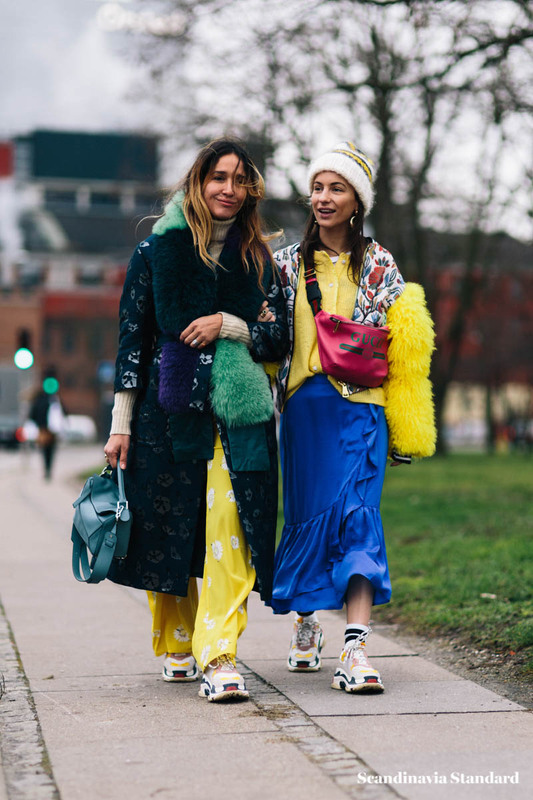 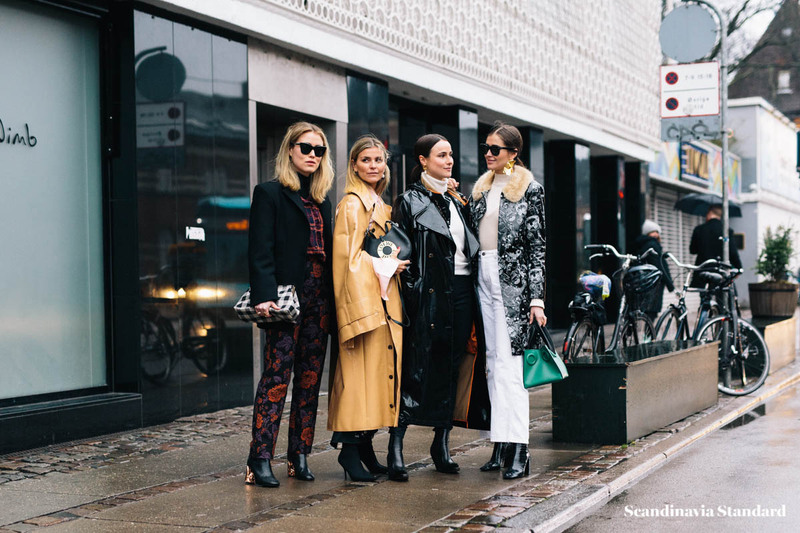 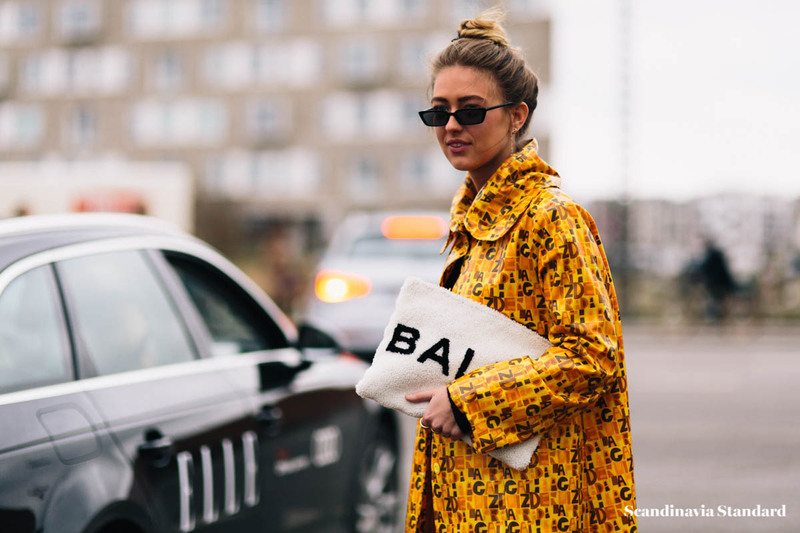 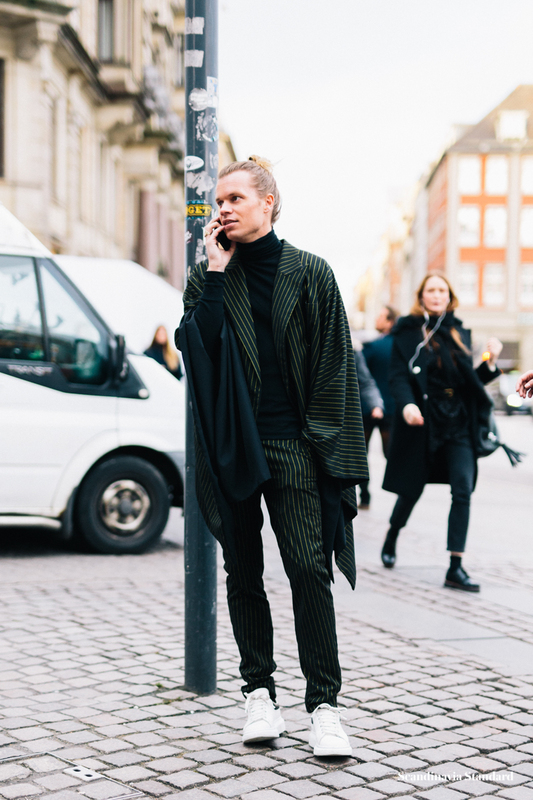 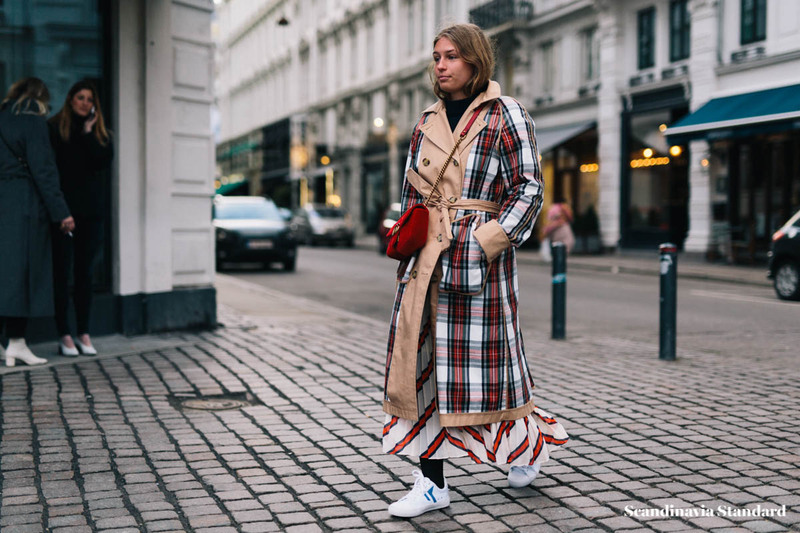 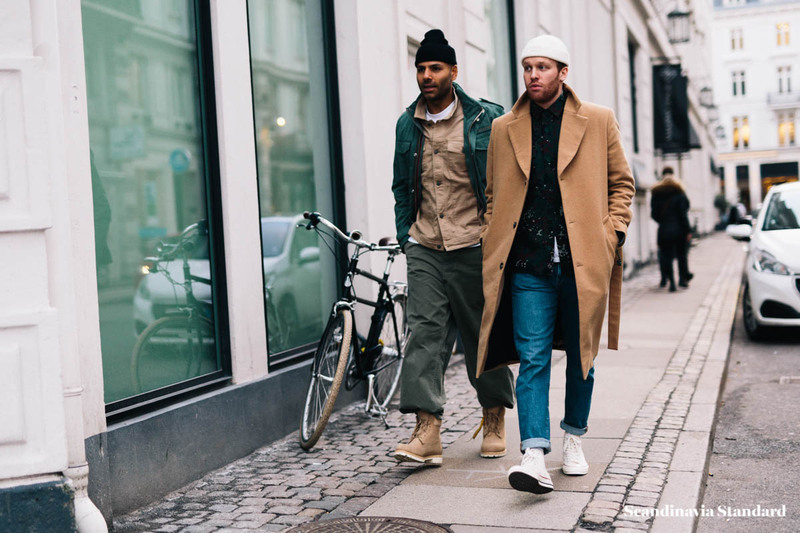 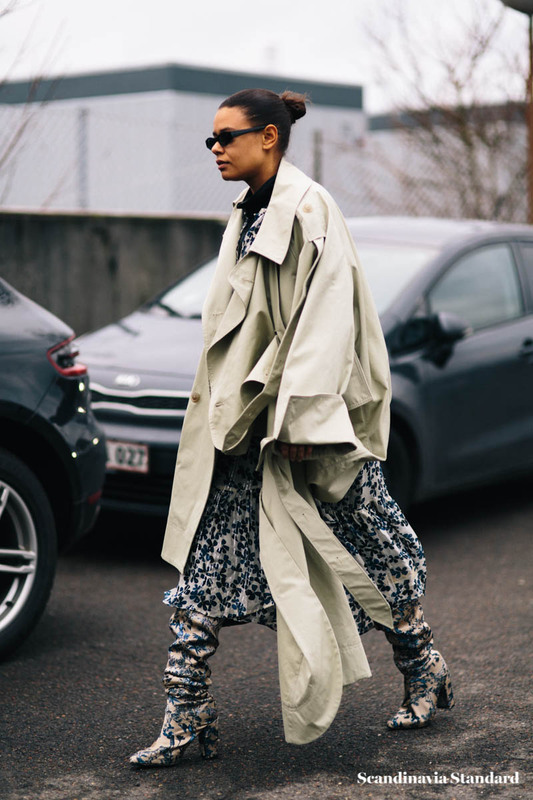 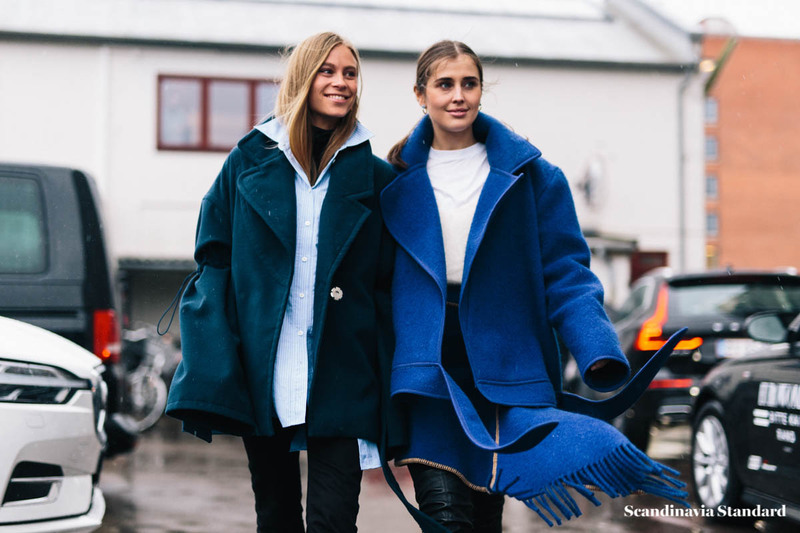 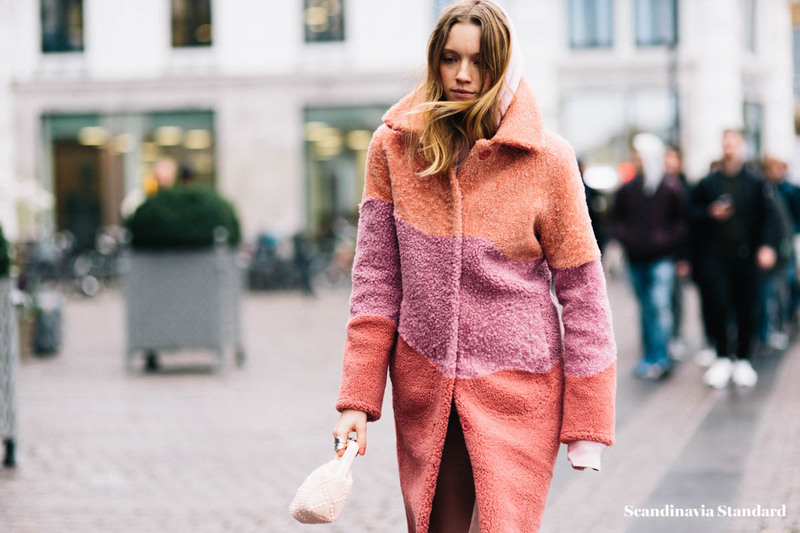 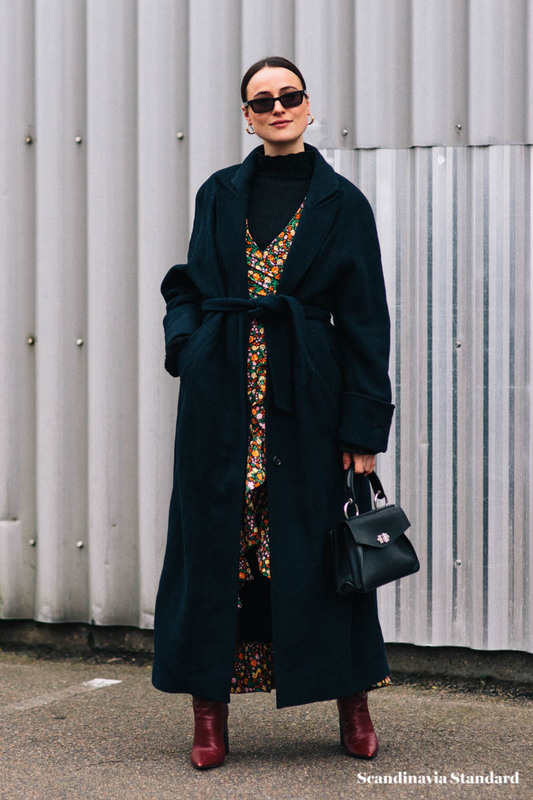 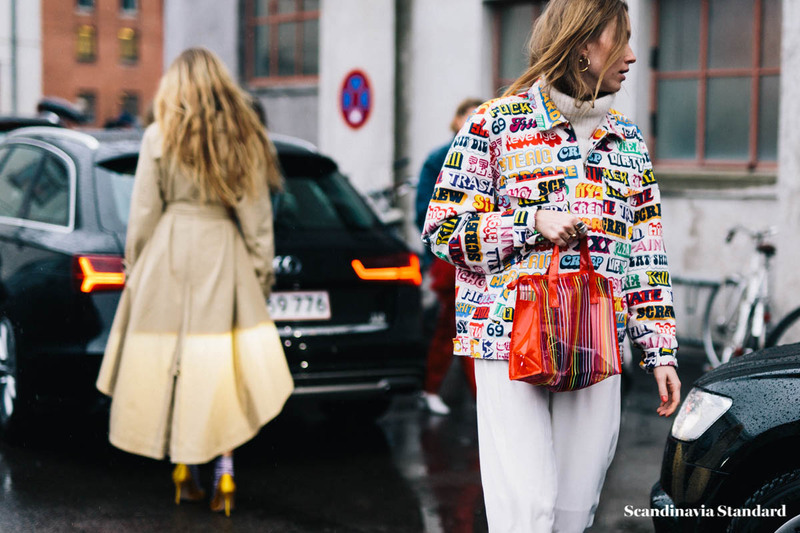 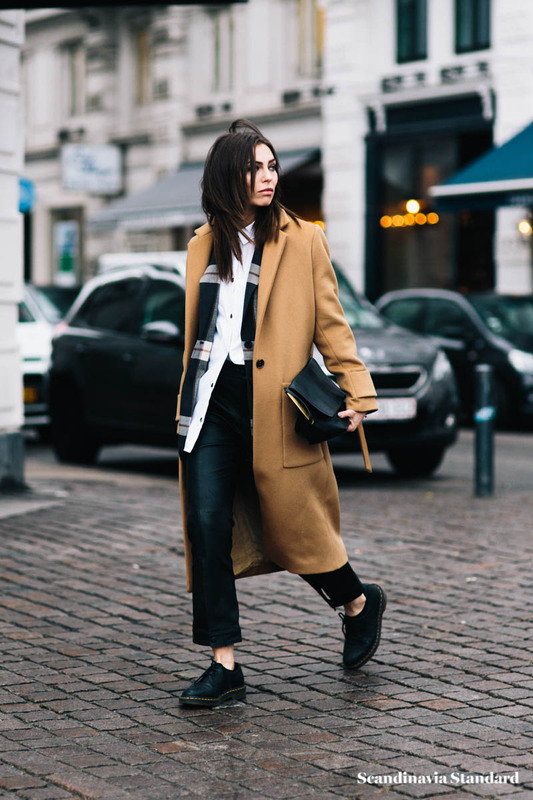 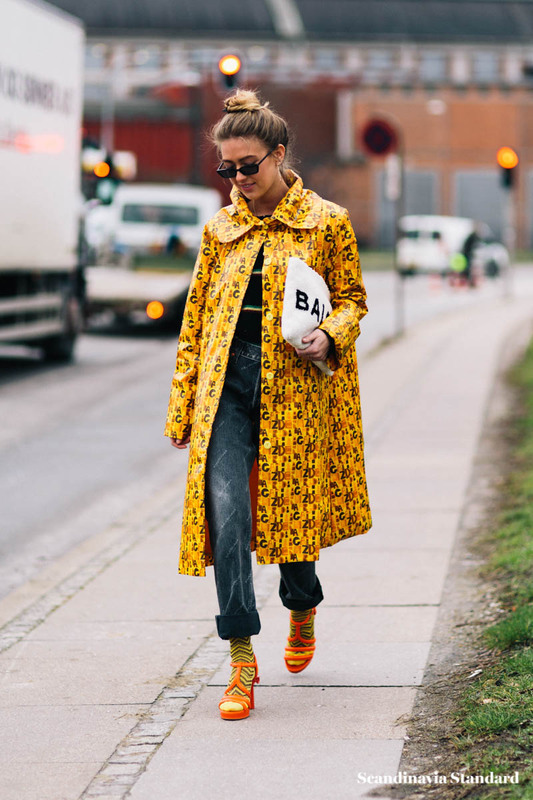 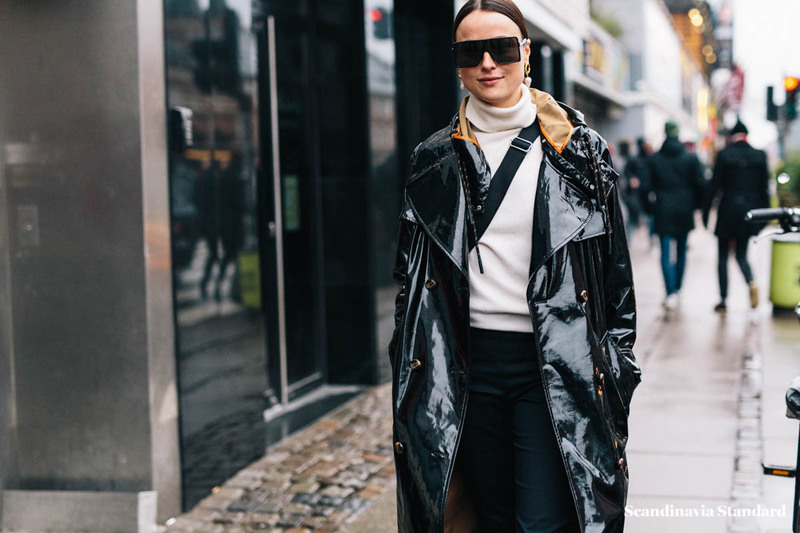 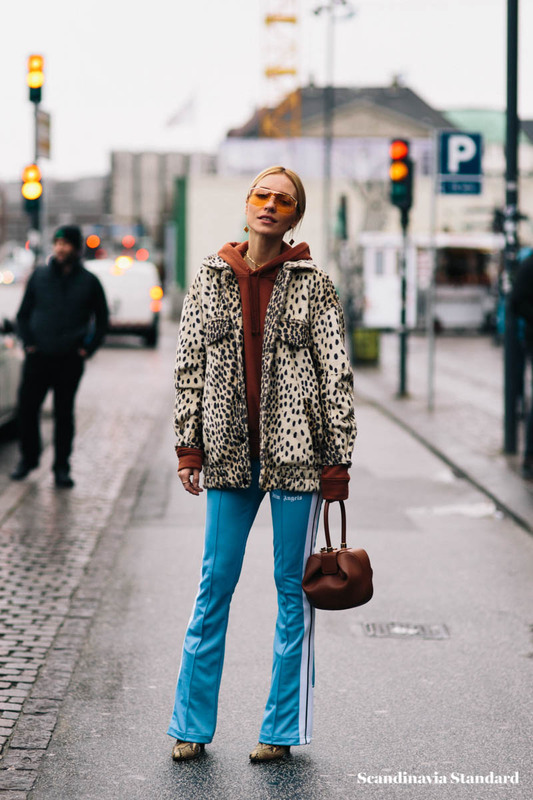 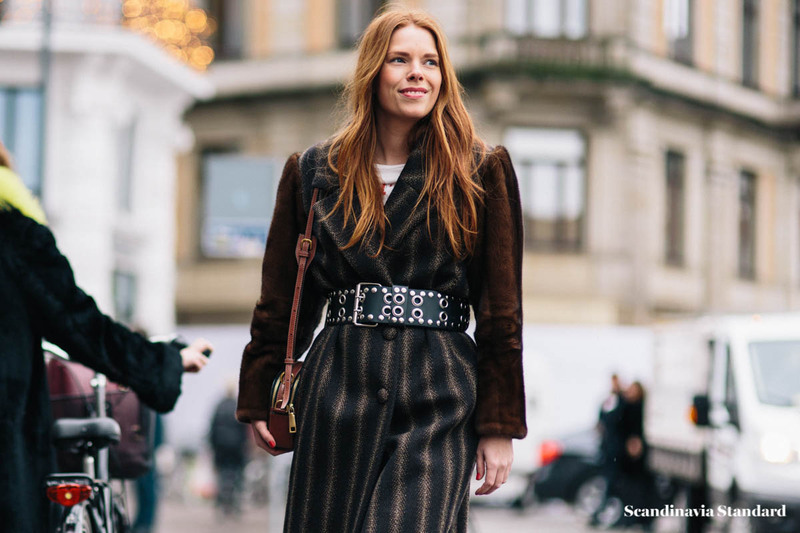 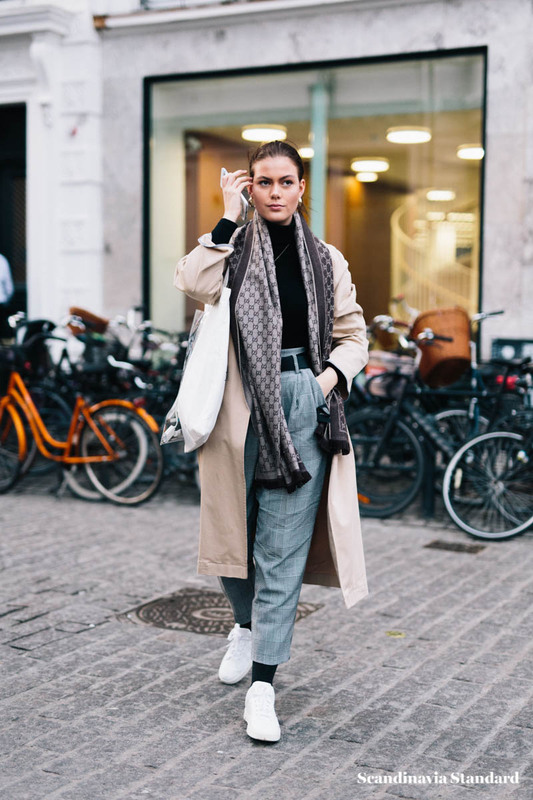 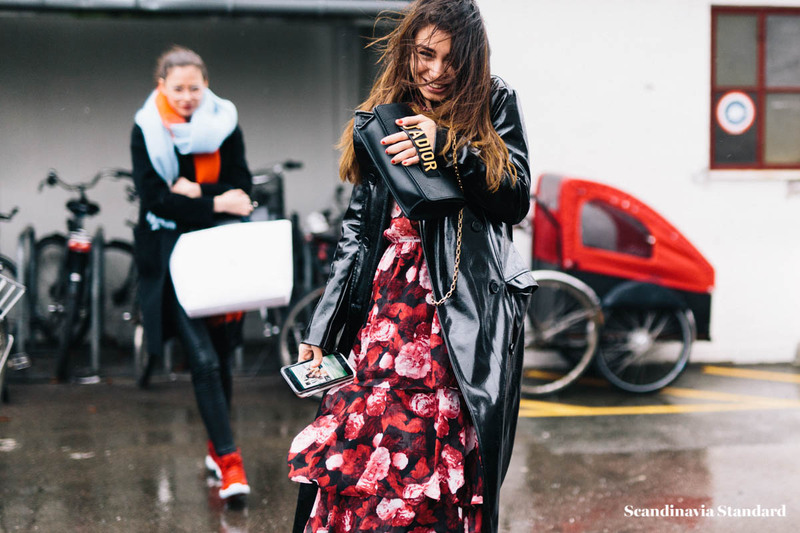 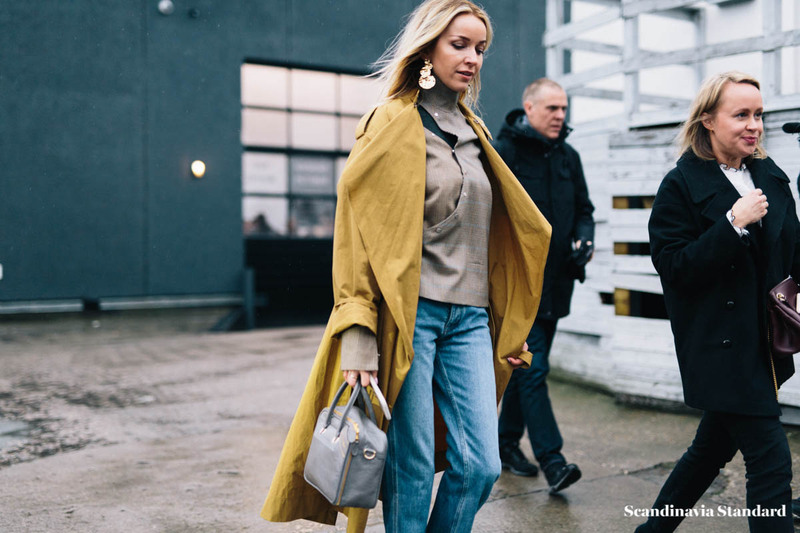 That means that even though it’s darkest winter in Copenhagen, the fashion-set are still going all out, upping their coat games and eschewing the functional in favor of the trendy. 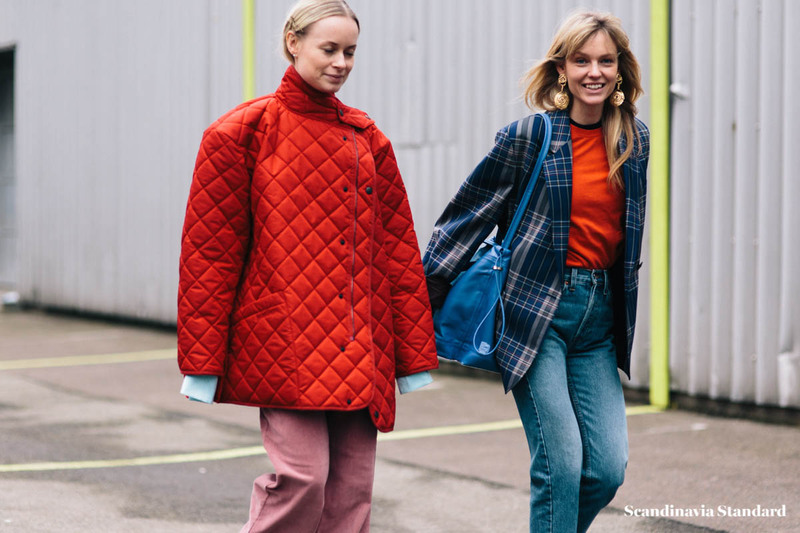 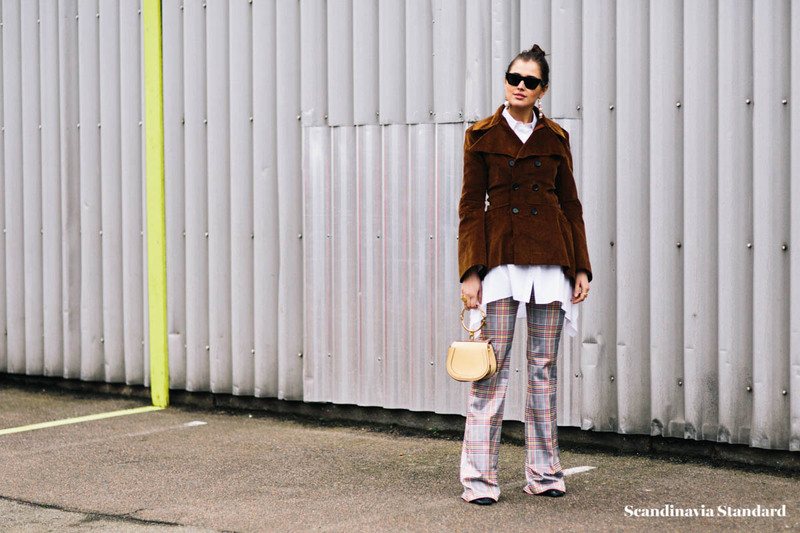 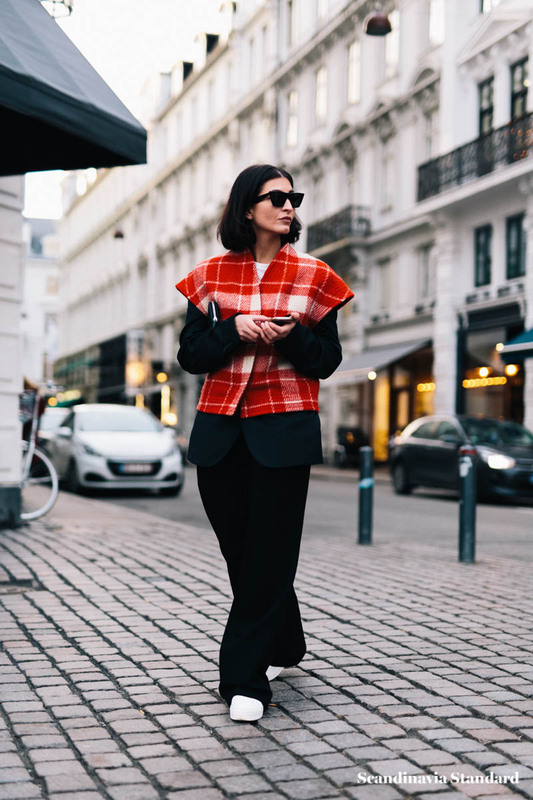 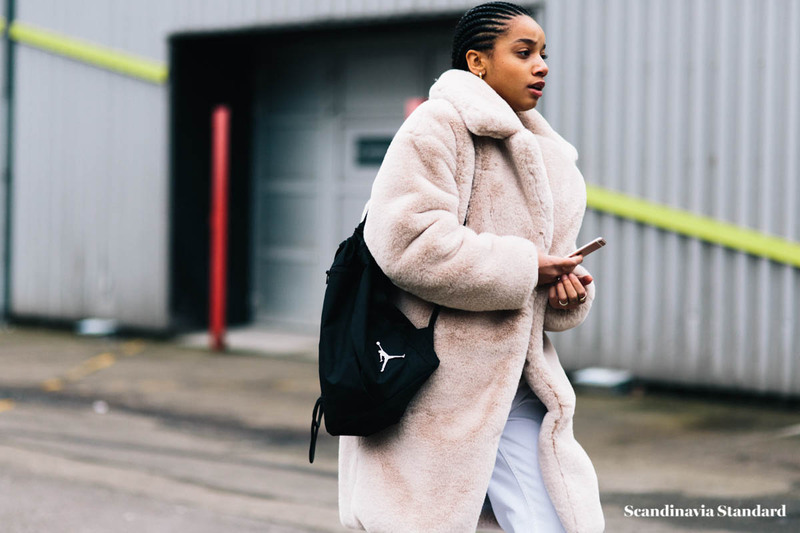 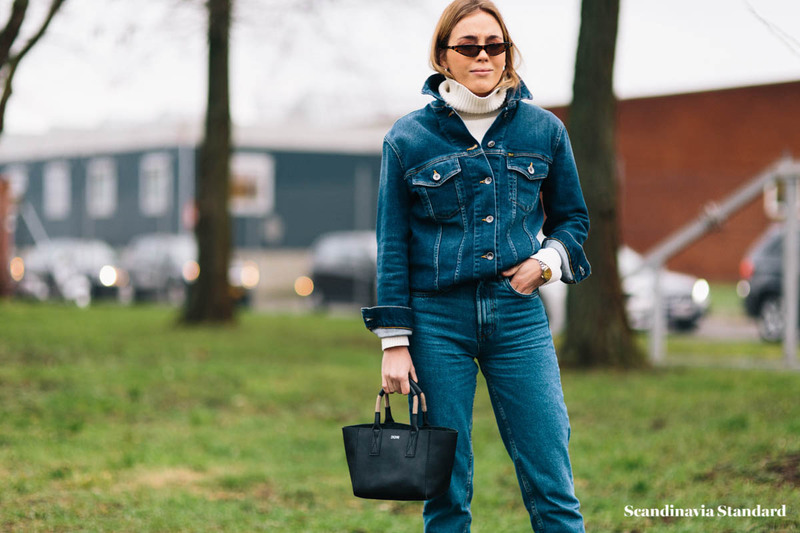 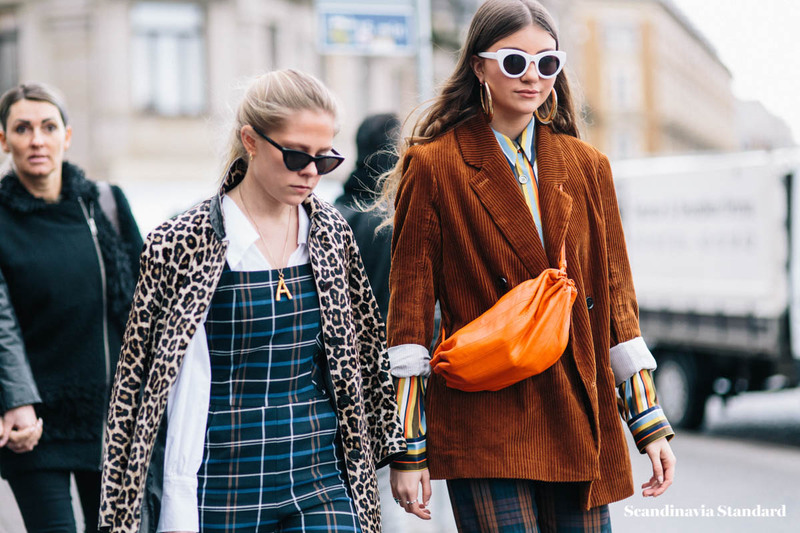 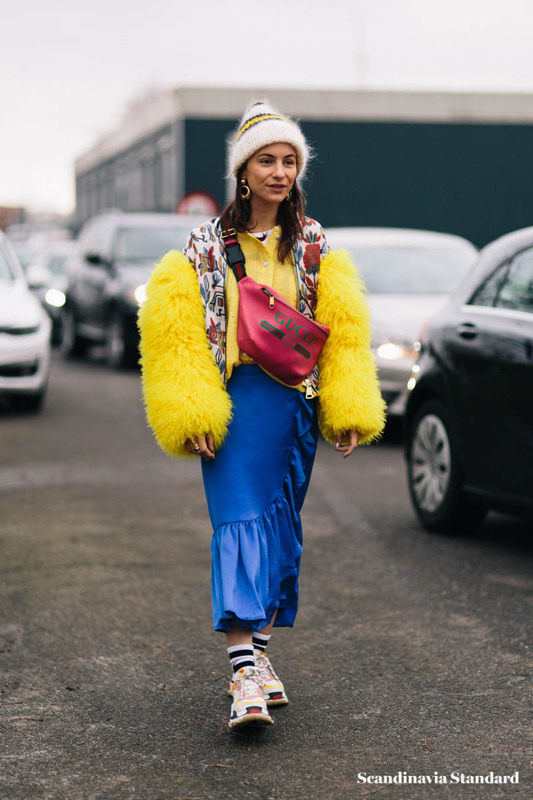 It all makes for great style inspiration (even if, like us, you’re sticking with puffy coats and fleece-lined boots until further notice) and we are here for it. 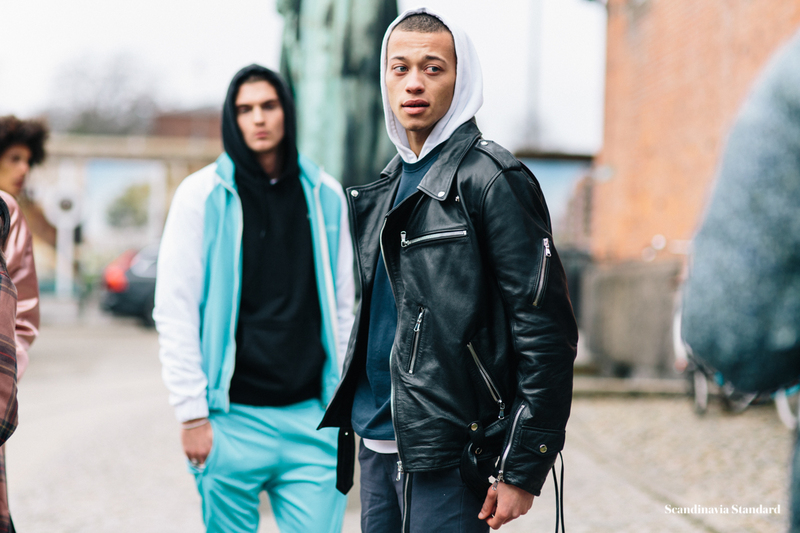 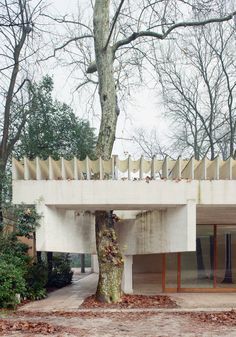 Photos by Grace Lunn and Zach Dodds. 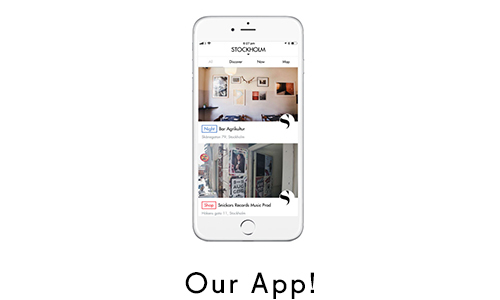 Find out more about Grace & Zach’s work! 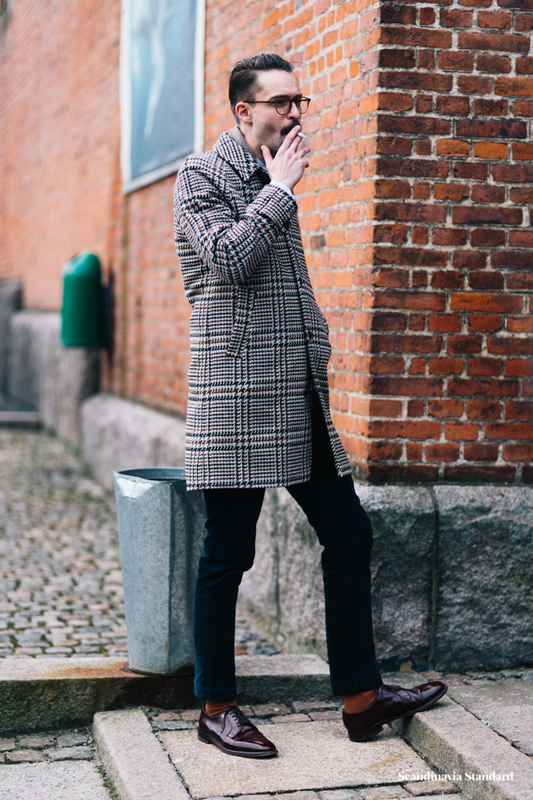 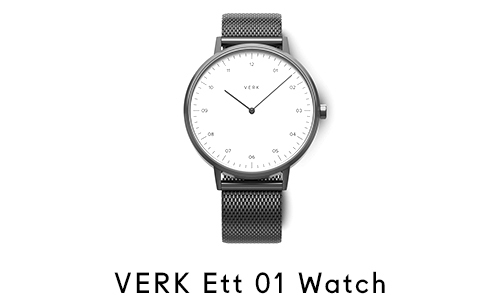 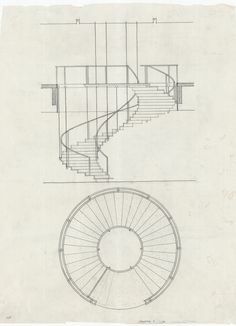 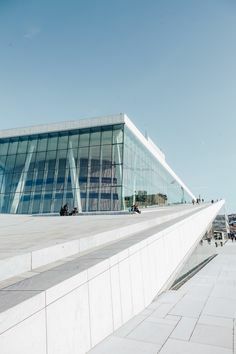 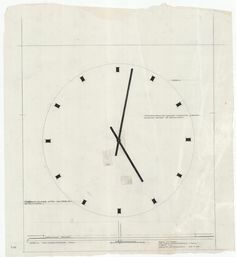 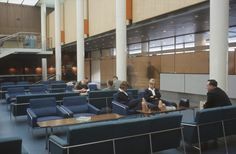 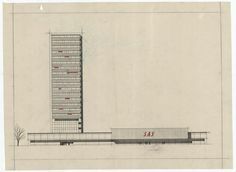 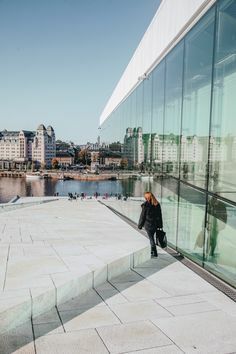 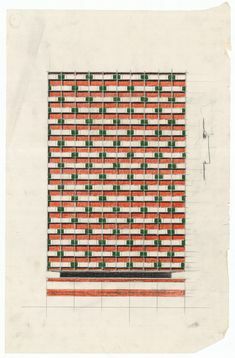 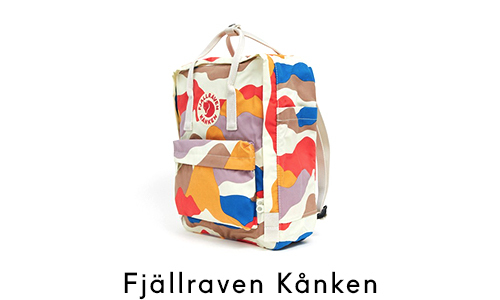 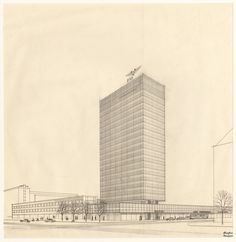 February 4, 2018 by Scandinavia Standard.